To say that the LPU Pirates have been running a counterculture basketball program under Coach Topex Robinson is a massive understatement. Driven by corporate leadership books, sports psychology, and Robinson’s personal philosophy, the Pirates hug at practice and meditate in the dugout. Instead of framing everything that happens on the court through the standard “Ball Is Life” lens, the coaches have constantly told the players that “the sweep is not everything, winning is not everything, the championship is not everything,” but rather that the ultimate goal is to use sports to inspire their community and become better individuals along the way. That philosophy is the lifeblood of the team, but to Lyceum students and fans outside of it, the question remains—can they actually go all the way and win a title? Narratively (and by that I mean if we were writing a movie, this makes the most sense) this is the year to do it. 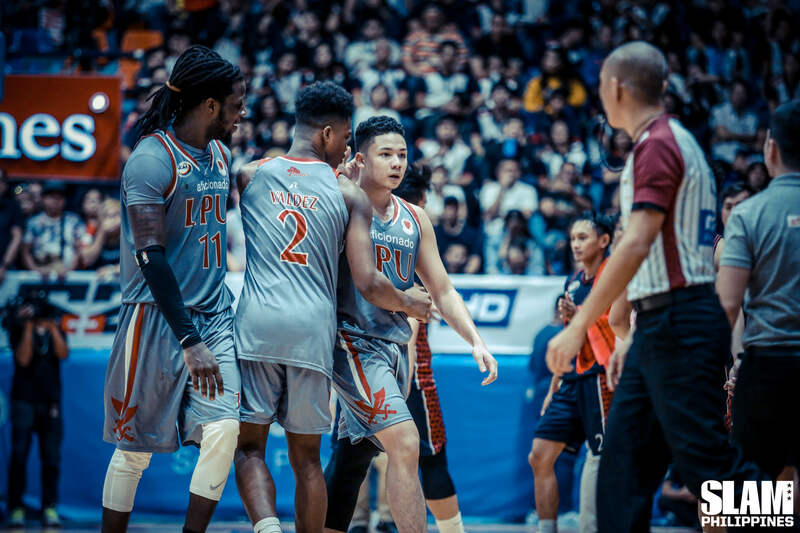 The Lyceum Pirates’ new blood is the counter to San Beda’s long history, CJay Perez, one the most electrifying players in Philippine collegiate basketball today, is on his last playing year. 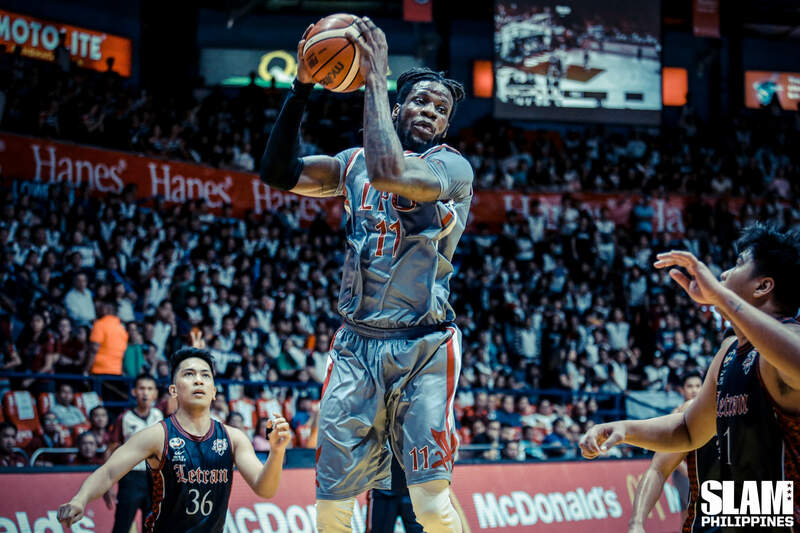 Next year, the team will also lose team captain MJ Ayaay and Mike Harry Nzeusseu, who isn’t just one of the season’s better foreign student athletes, but will be the last foreign student athlete for LPU in line with the new NCAA rules. And who are these players playing for? Ayaay is playing for his late father Raquelito, Nzeusseu for his Filipina wife who supported him when his mother was in critical condition in Cameroon, Perez for his mom, and so on. The squad right now is also a perfect representation of Robinson’s philosophy. Many of their players were put on the back burner in their previous schools before finding a home in LPU. If the might of San Beda’s historic machinery allows them to select top talent to polish, the start-up phase of LPU was all about finding diamonds in the rough. Notice the word “phase.” I call it that because LPU cannot stay this way forever. Even if they are able to consistently rival San Beda after this season, that rivalry will eventually take a different form. 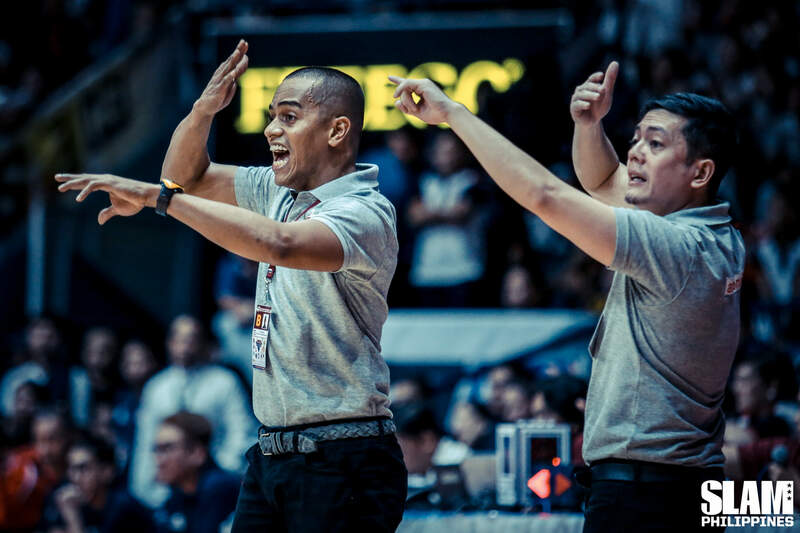 Robinson’s extension comes with a promotion to oversee the basketball efforts of five campuses in the LPU system—this is a program that is looking long-term and large-scale. Winning the championship could herald the start of a new phase for LPU. Winning the title is validation. Winning is proof that there isn’t only one way to become the one of the top dogs in the league. Winning makes it easier to be different, because you’ve now got solid proof that being different works just as well as the standard approach.